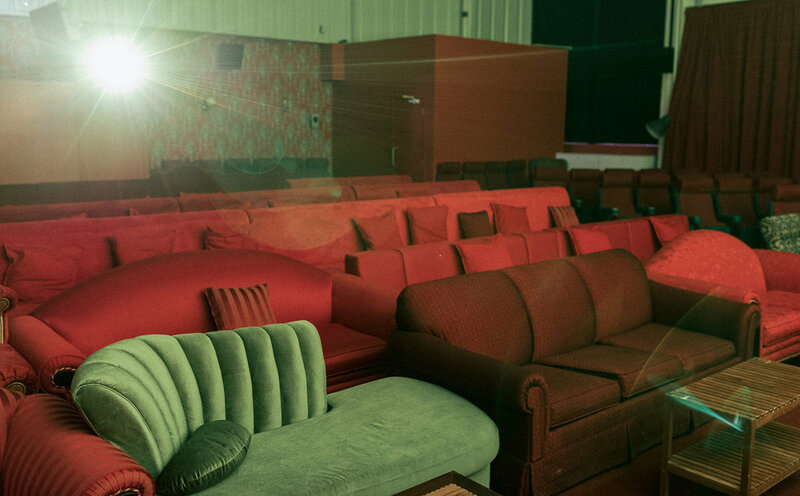 Starting September 28, Cinema Akil re-opens opens its doors at Warehouse 68 with a brand new program. 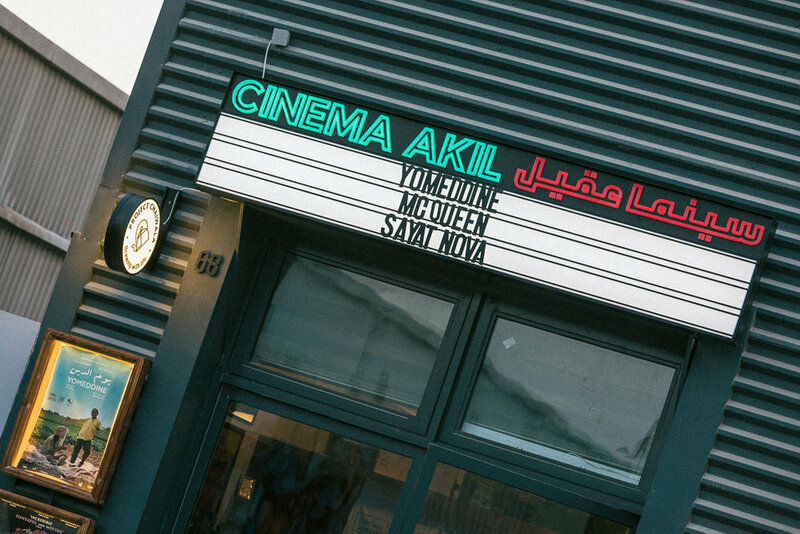 Cinema Akil’s opening shows regional premiers of Palme d’Or nominee YOMEDDINE directed by Abu Bakr Shawky and critically-acclaimed documentary film MCQUEEN, about the life and career of notorious fashion designer Alexander McQueen directed by Ian Bonhôte, Peter Ettedgui. The independent cinema’s opening program is a mixture of highlights from this year’s most sought after films. 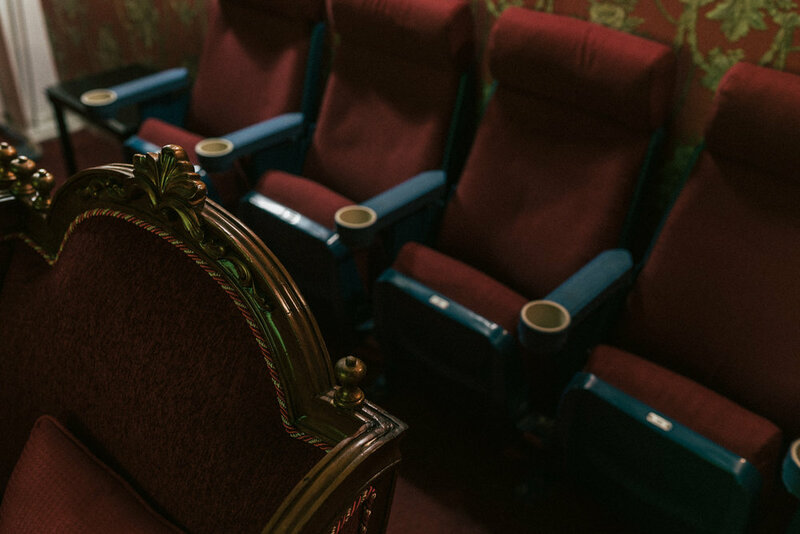 Including film festival winners, exclusive regional film premieres, cult classics and quirky independent titles, for a unique and electric cinema experience. Project Chaiwala will be opening its first store within the region housed within the cinema space. The authentic karak chai experience, serving homegrown UAE tea, will be open for all day dining inside the cinema. Tickets are only available at the cinema for purchase from September 28 onwards, and the full film programme can be seen on www.cinemaakil.com/calendar. Trapped inside her house in a city under siege, a mother of three turns her flat into a safe harbor for her family and neighbours in an attempt to protect them from the war raging on the streets of Damascus.